With 500 Indians being named in leaked 'Panama Papers' for alleged offshore holdings, government had in April last year formed the group to monitor exposes in this regard and vowed to take action against all "unlawful" accounts held abroad. The group comprised of CBDT, RBI and FIU (Financial Intelligence Unit). A bench headed by justice Dipak Misra said it would consider the plea by advocate Manohar Lal Sharma for a SIT probe into the issue only after going through the report of the multi agency team. It was on May 9 last year that the bench led by Justice Dipak Misra issued notices to Centre and the CBI on the petition filed by Sharma seeking an apex court-monitored probe against the Indian offshore account holders and stock market regulators. The petition sought direction to the CBI to lodge FIRs and conduct investigation for alleged offences under the Prevention of Corruption Act and Prevention of Money Laundering Act. It has alleged that Panama Papers includes the names of nearly 500 Indians, including celebrities and industrialists, who have allegedly parked funds in offshore accounts in transactions brokered by the law firm. 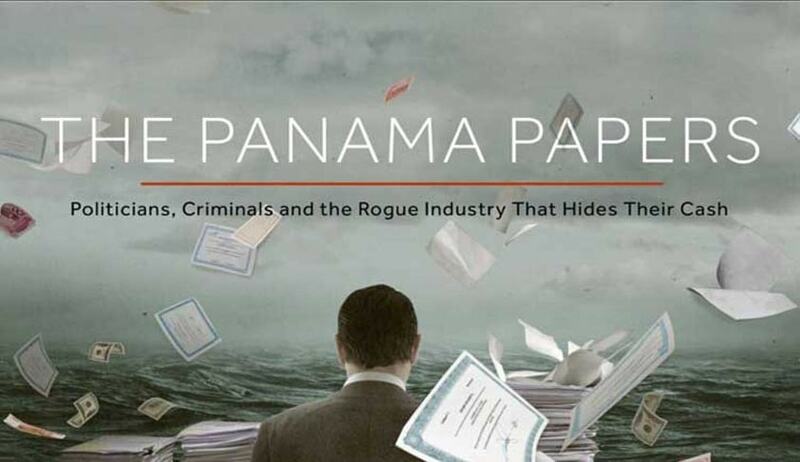 The Panama Papers leaks contain an unprecedented amount of information, including more than 11 million documents covering 2,10,000 companies in 21 offshore jurisdictions.